The Sabbath was very important in Old Testament Israel. Sabbath-keeping was one of the Ten Commandments, and God’s prophets continually called the Jews to honor God’s holy day of rest. But then Christ came, and much of the Old Testament law passed away. But what about the Sabbath? 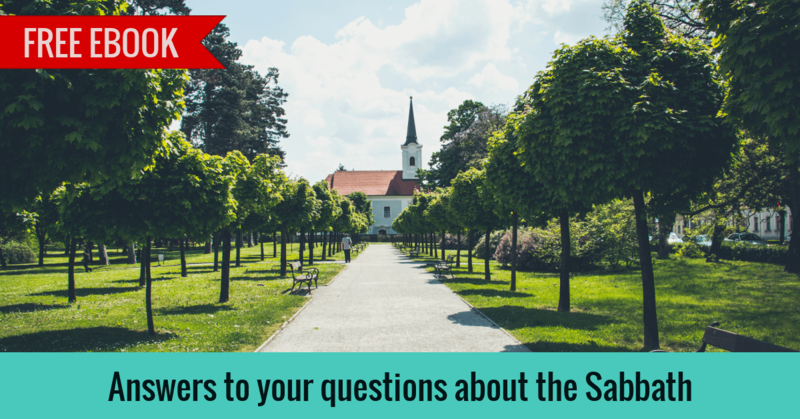 Did it fade away along with dietary laws, the sacrificial system, and other “shadows” that pointed toward Christ, or does the Sabbath still have something of value for New Testament believers? This brief book surveys the Old and New Testaments to sketch a picture of what the Sabbath was and is. Through five short, readable chapters, we’ll build an understanding of the place of the Sabbath in God’s plans and see that the Sabbath does indeed still offer us both a command and a gift. If you’d like to receive this free ebook in PDF, ePub, or Kindle format, please enter your email so I can send it to you. You’re probably wondering if that will trigger a deluge of promotional emails, so let me tell you what I’ll do with your email. I won’t even be adding you to my mailing list. I will send you one email with your free book, then I’ll send you two more emails telling you about other resources I genuinely think you’ll be interested in. After that, you are welcome to sign up for my mailing list, but it’ll be up to you! 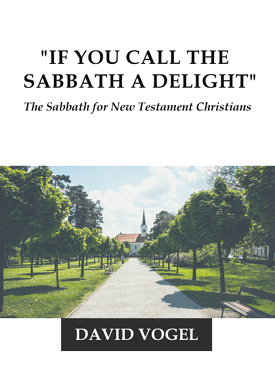 If that doesn’t sound too bad, enter your email to get your free ebook about the Sabbath.